Your property, residential or commercial, is probably one of your biggest investments. There is little question that you would do most anything in your power to make it last the test of time. Part of protecting your home starts with your gutters. Although they are not something you may regularly think about, your gutters can significantly affect the condition of your home if their care is forgotten about. That’s why we provide expert gutter cleaning service and elite gutter repair and installation. Whether you need your gutters cleaned or replaced, 1800 Roof Plus can take of them for you. There is no reason your home has to be in the gutter when you have the professionals on your side. The purpose of gutters is to help water run efficiently off your roof and away from your home. Failure in your gutters’ ability to do so can lead to water damage and foundation wreckage. Because all gutters wear out and often become blocked with debris and leaves, their utility will diminish over time. Weather creates a damaging effect on all gutters no matter how well they may be installed. 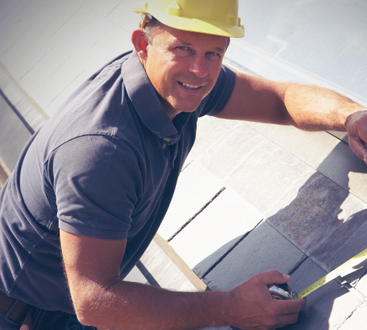 In fact, no gutter is going to last forever without a little work and routine servicing. If you have never had your gutters inspected, there is no time like the present. The longer you put off getting gutter cleaning service or gutter repair work done, the higher risk you put yourself at for costly property damage and expensive replacements, instead of merely a standard gutter repair. With many years of industry experience, we believe in only using the highest quality materials to enhance not only the aesthetic appeal of your property but to ensure your gutters give you years of property protection. 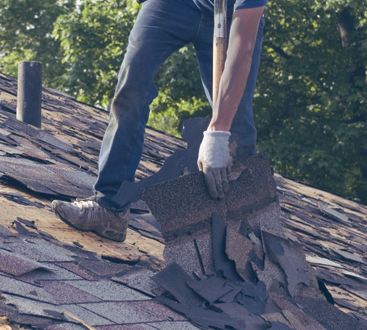 Don’t wait until it’s too late; call 1800 Roof Plus for your gutter repair or replacement today.